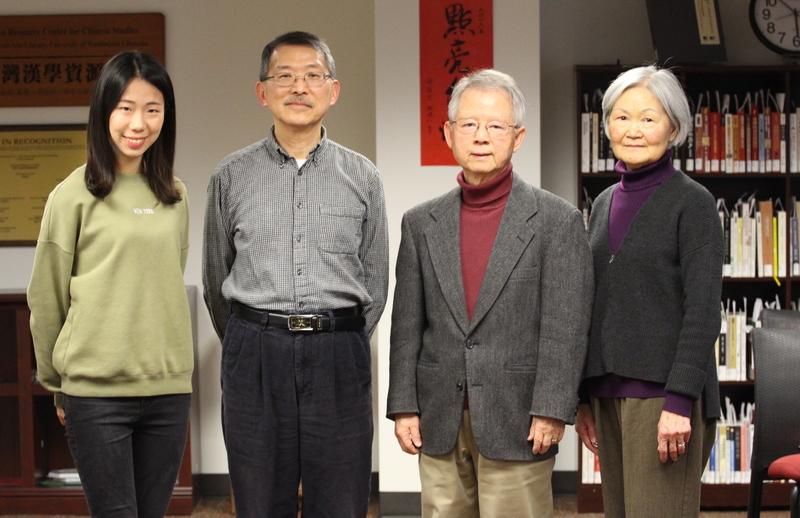 The Oral History Project Team is pleased to announce that the interview of Dr. Shyu-tu Lee (李學圖先博士) and was completed on March 15th, 2018 at East Asia Library. 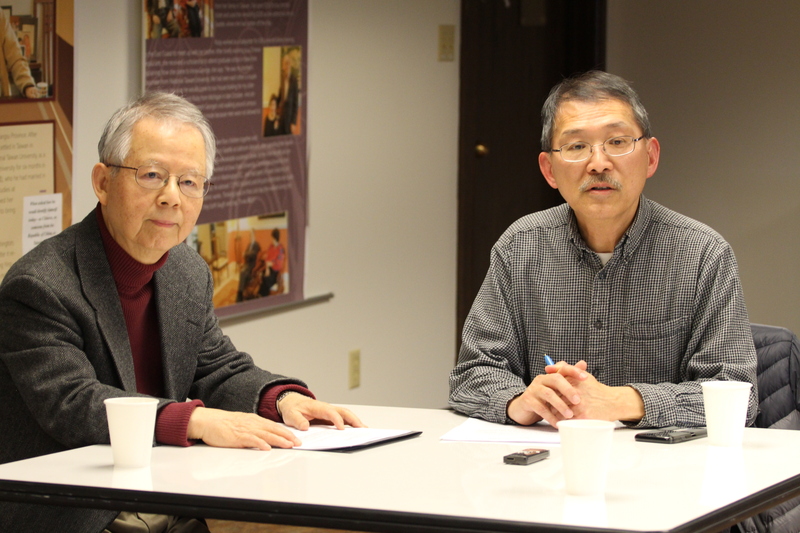 Mr. John Chou (周昭亮先生) worked as the interviewer. Ms. Juan Luo (羅娟女士) and Ms. Hsinyu Tso (左芯瑜女士) worked as the photographers. 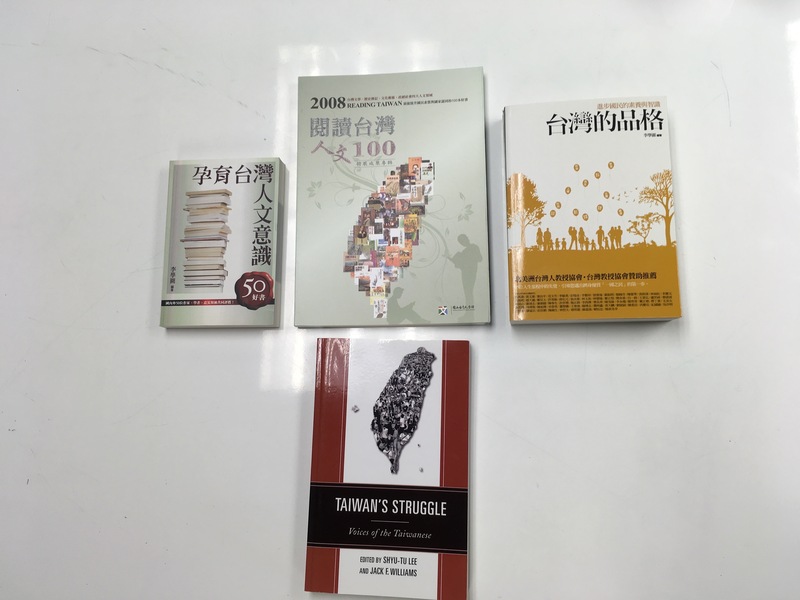 Four books written by Dr. Shyu-tu Lee.